Team programs are made up of several levels. Pre-Team and levels 4 thru 10. Our pre-Team program is to identify eager athletes to determine the level of natural physical rediness and place them in a program based on their ability. The Compulsory levels 4 thru 5 is a program based on solid basics and a foundation of skills with emphasis on form and execution. This level follows the routines set by USA Gymnastics. The Optionals program also follows the routines set by USA Gymnastics ad is for levels 6 thru 10. These athletes have the potential, as well as mind set, to train and compete in a more intense environment. Often times the athletes will travel outside of Missouri to various high profile competitions to compete against athletes within their levels, from different states. We also offer another program called Xcel. These levels include: Bronze, Silver, Gold, Platinum, and Diamond. This program trains 6 – 15 hours per week. We do Xcel tryouts every Spring. Contact us for more information. 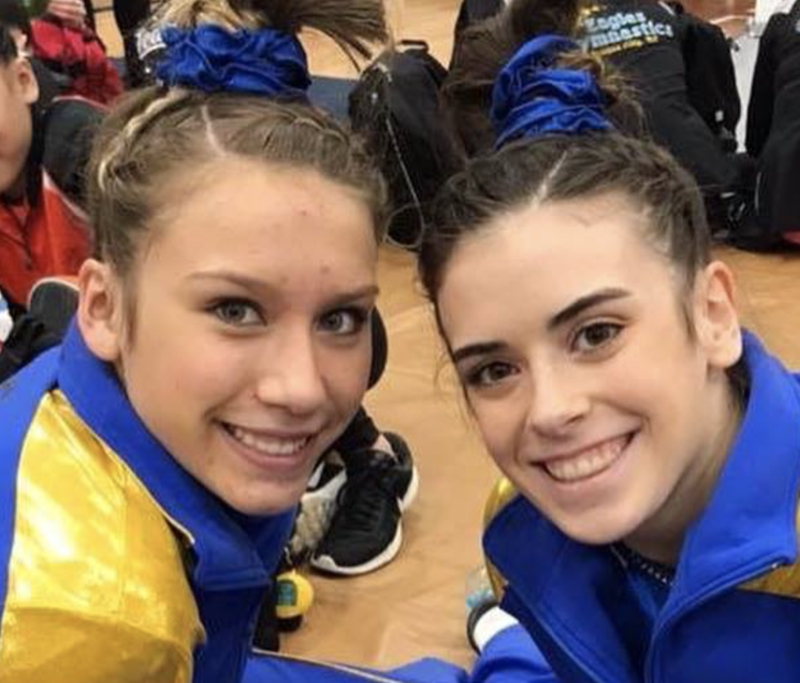 The Gold Medal Gyms Program was created to introduce gymnasts to our competitive program as early as possible to make the transition from classes to the team program a smooth one. 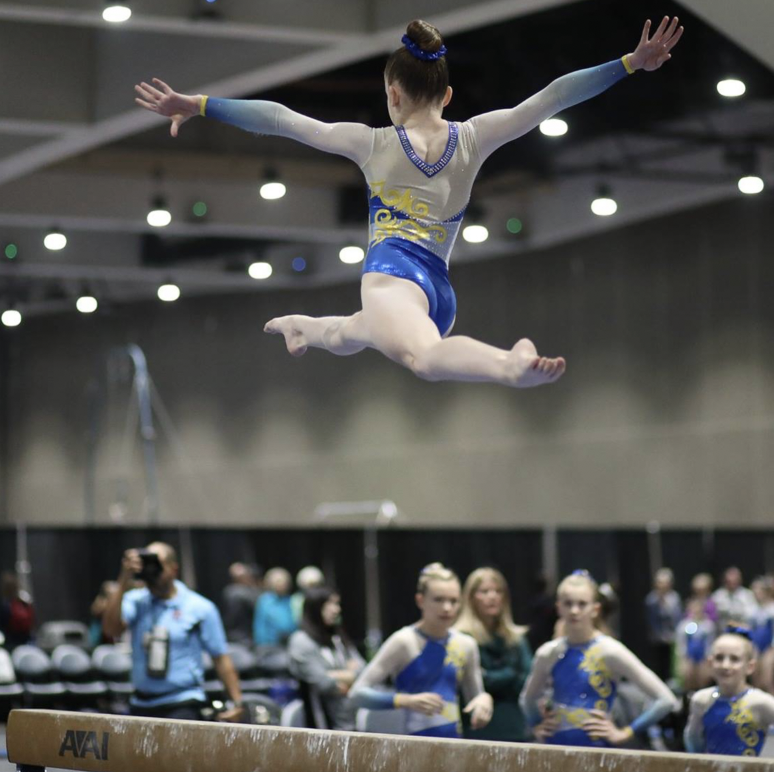 Gymnasts will learn the basics of competitive-style gymnastics with a concentration on tumbling and dance connections, routine requirements, and essential gymnastics drills. 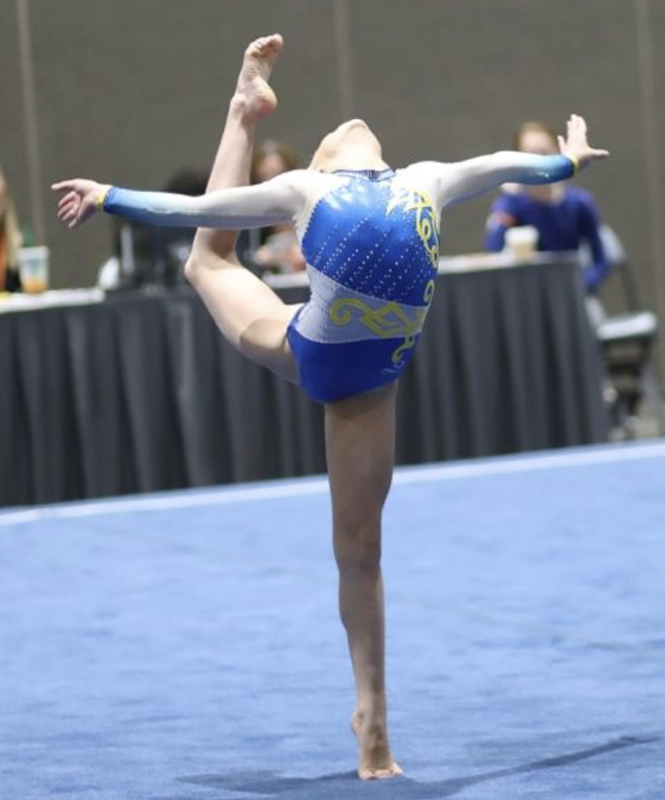 The Gold Medal Gyms competitive team program offers an ideal opportunity for young gymnasts, who show an aptitude and keen interest in the sport of gymnastics, to take their gymnastics skills to the next level. 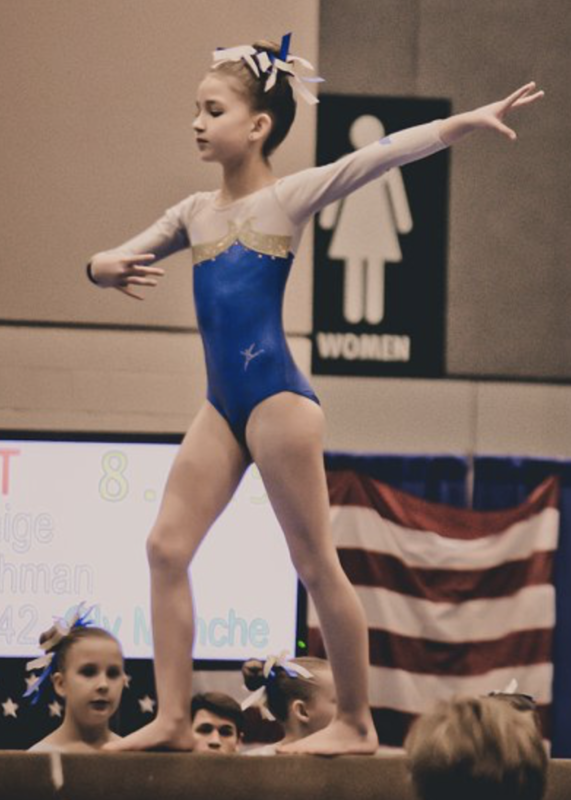 Gymnasts compete at local, state, regional and national level competitions. Gymnasts compete based on their skill level. 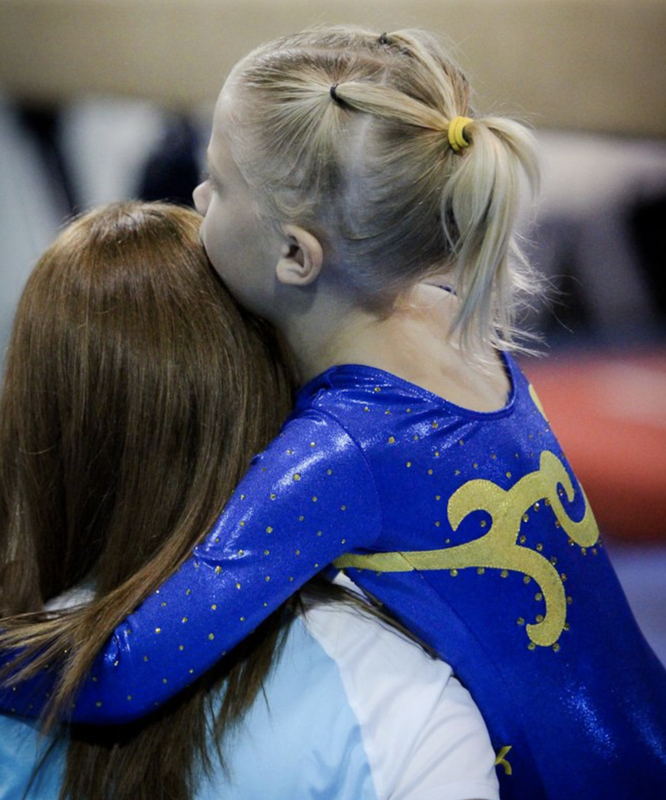 Our goal is for every competing gymnast to reach their individual potential no matter what skill level they attain.